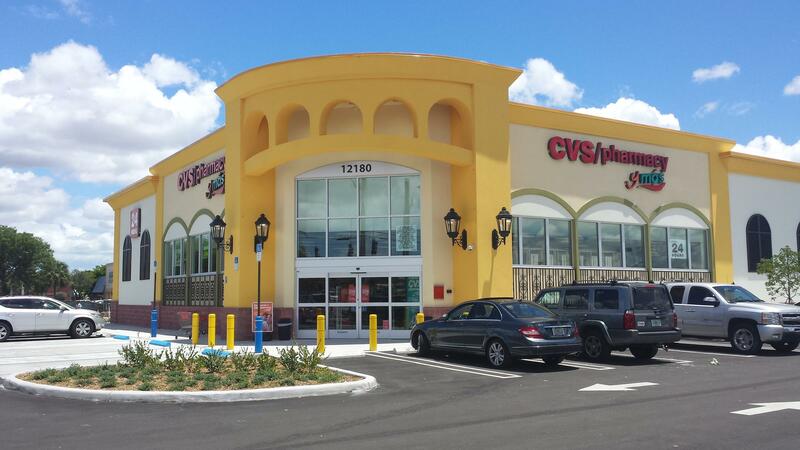 CVS has launched twelve CVS/pharmacy y más locations in South Florida, including this brand new store on SW 8th Street. Navarro says the “y más” stores are not meant to replace existing Navarro Discount Pharmacy locations in South Florida. Gabriel Navarro told WLRN that CVS hopes to expand the concept nationally but, at the moment, there’s no timeline for doing so. Below, a map of “CVS/pharmacy y más” locations. When Cuban bikini maker Victor Rodríguez visited Miami this month, he was on a pilgrimage – not just for bathing suits but for bandwidth. The most important stop on Rodríguez’s schedule was lunch in Wynwood, Miami’s high-tech district, with Mel Valenzuela, who owns the online swimwear store Pretty Beachy.